When you’re out for a jog there’s nothing worse than getting thirsty and dehydrated mid-run. Holding a water bottle in one hand and running can not only be inconvenient but also uncomfortable especially with sweaty hands. There are belts available but they can be uncomfortable and hard to work with while simultaneously running. You want something that is quick, easy to access and comfortable. Additionally, for longer runs and hikes you may require more water than what is available with single water bottles or belts. This is where hydration packs are handy. A hydration pack is a backpack that fills with water via what is called a ‘bladder’. The bladder has a handy hose attached to easily access the water without having to stop. The hose usually runs along the shoulder down to the mid-waste and is usually strapped on by some sort of fabric. This will stop the hose from flapping around mid-run. These packs are generally fairly lightweight (somewhere around 3 ounces) because water is heavy (usually between 1 and 2 liters) so this helps eliminate the load saving your back in the long run. They are also quite small, only big enough to hold water and usually include a small pocket for keys and maybe a thin wallet. They usually have adjustable straps making it a tighter or loose fit depending on preference. Trying on this type of product is important because it should fit closer to the body. The bladder also fills up with water and thus can become tighter as a result of it filling up. Leaving some room will help with this issue. 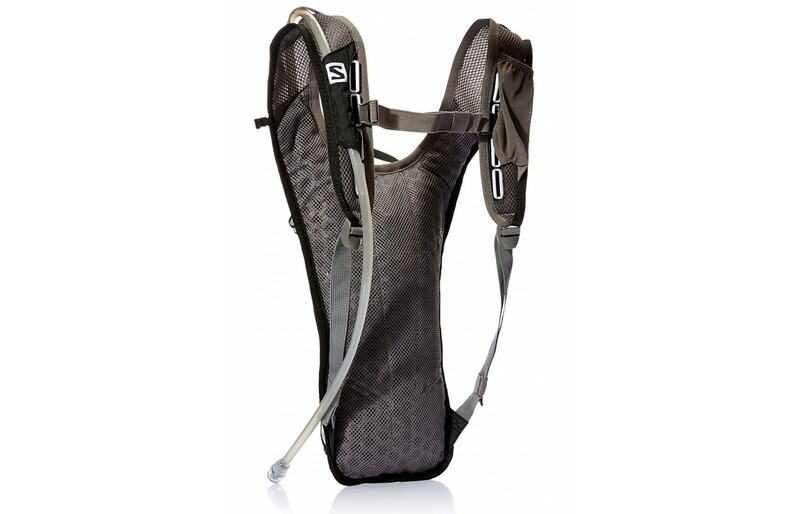 This article is a review of the Salomon Agile 2 Hydration pack. It comes in three colors (blue, red and black) and is sleek in design. It has adjustable straps for a more secure fit and has a 1.5 L bladder. It also has a small pocket meant to hold keys and possibly a light snack for when you’re on the go. 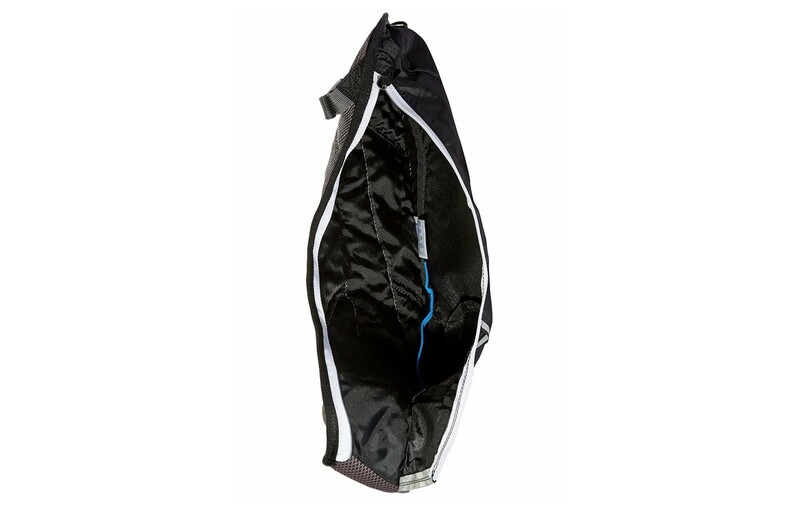 It has mesh inside to help keep the runner or hiker cool and has EVA shoulder straps. The reviews of this product are a little conflicting. There is little argument that this product is quite comfortable and designed well, however, many found that the stitching fell apart fairly easily. The other thing common complaint is that even with the adjustable straps this product is a one size fits all, this is fine for smaller individuals but for larger individuals, they found that the product rode up a bit on their back a bit. The product is waterproof which is great for unexpected rain when running. Salomon is a reputable company who is known for having a good return policy as well as warranty policy. This product provides a good value. It is inexpensive in comparison to comparable products on the market. 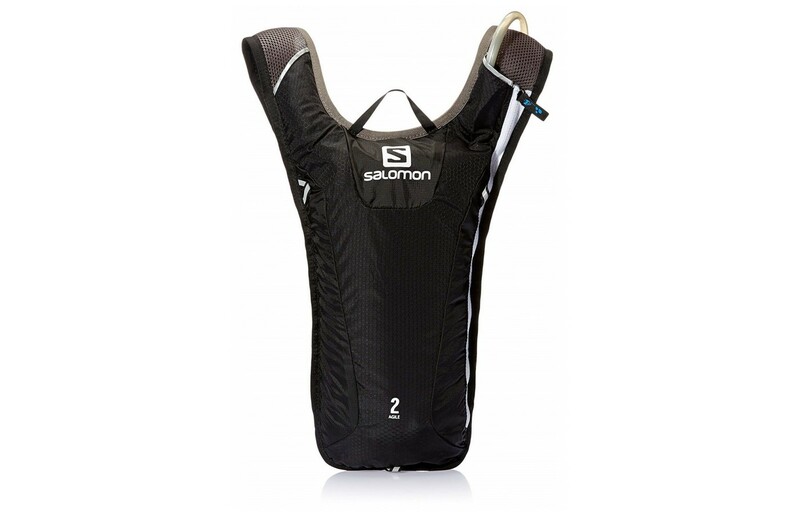 Because of its affordable price tag, the Salomon Agile 2 would be a great starter hydration pack. Spending any less than this would probably end up with a cheaper product that may fail for you mid-run. Though there were issues with the stitching of this pack the overall comfort, breathability and waterproofing of the pack make the product worth the cost. Due to the lower price tag, this may be where the issues with the pack lies. Typically the mess money spent the lower quality the product. If some minor hiccups aren't an issue then this product will probably be ideal as it is quite inexpensive in price. The company itself is quite reputable and thus returns will more than likely be a little more seamless than a less reputable one. The return policy and the warranty also help with the overall value of the pack. This is discussed more below. The durability is a little questionable. It seems as though the product is made of quality materials and the material itself seems to last quite a while, however, numerous reviewers complained about the stitching of the pack. The product has 3D mesh and 100D Nylon Honey Comb both of which helps keep the runner dry and thus keeps sweat off the pack (which will help with the longevity of the product, less material breakdown). The shoulder straps are also made of EVA which is an ethylene and vinyl acetate. It is known for its extreme elasticity and durability. So it seems that the stitching is the primary issue with the products durability. Not everyone experienced the same stitching issue though, this was common in about 50% of the reviews. It is hard to tell if this is a manufacturer defect or if it was just a couple of lemons. 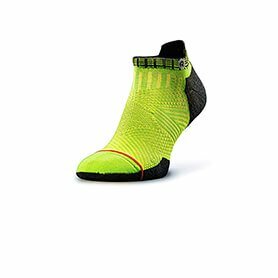 The product has 3D mesh, as mentioned above and 100D nylon honeycomb and flash mesh in order to add as much breathability as possible. Breathability is extremely important in this type of product because it is almost always used in hot and sweaty situations. If sweat levels are high then the sweat will both cause the breakdown of materials as well as an odor which will inevitably shorten the longevity of the product. Mesh will help the pack breathe a little better and this is why we rated the breathability of this product a 9/10. No reviewers complained that they found it didn't breathe as well so that helped with this rating. The fit of this product has two sides. On one, it does include adjustable straps which will help tighten the product to your body. The disadvantage is that the product only tightens at the bottom just like a regular backpack. Because of this it only adjusts a bit. This pack may not be the best option for either larger people or those with a larger bust, unfortunately. The one size fits all sizing is its downfall. Because it is a one size fits all, despite the adjustable bottom straps, it doesn't fit all people. In fact, on larger or taller individuals, there were reviews that it rides up a bit. For this reason, it is a good idea to try it on first before deciding. Keeping in mind as the bladder fills with water the sizing will change. For small to medium individuals the sizing on this is fine and there shouldn't be any issues. The functionality of this pack is good. It has a 1.5 L bladder which holds quite a bit of water. 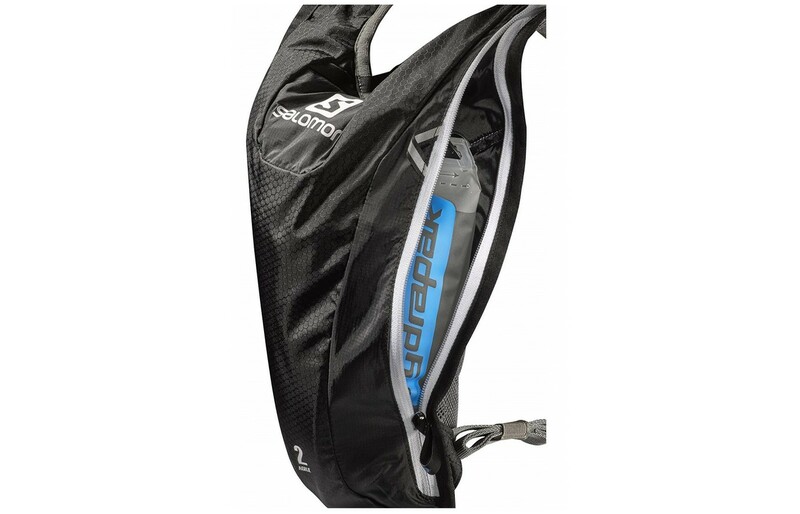 The weight of this pack keeps it from being too heavy when it is filled and the adjustable straps (including front strap) hold the product closer to the body when running so that it isn't flipping or bouncing around too much. The mesh keeps the product cool and dry to avoid any unnecessary sweat build up too. The pocket is handy as it is big enough to hold keys and a snack or a wallet for those looking for a little storage as well. Overall, the individuals who purchased the pack found that the functionality was exactly what they were looking for which is a huge positive and the reason for our overall rating. The style of this product is quite sleek in design. It isn't too flashy but it also isn't too drab. It comes in a couple different colors which makes it a little customizable depending on the individual. The pocket on the product is quite hidden which is nice because it hides anything that might look a little gaudy. The straps are also on the thinner side which gives the product a better quality appearance. The hose that attaches to the bladder also runs along one of the shoulders and is held down by a nice piece of fabric which helps it to look sleeker as well. Overall, the look of this hydration pack is quite nice especially compared to some of the products similar on the market which tend to look a little gaudy. This product has a pretty good warranty. The company offers a two-year warranty which should add a little peace of mind when purchasing. They also have a 20-day return policy on all their products. Reading reviews it seems as if the company is quite reliable and is quick to amend issues. You can even see the company online responding to complaints so they are on it to ensure that their reputation stays intact which says a lot about the company. They have also been around for a while and make quite a bit of outdoor equipment and clothing so you know that they will be around long enough to return or act on the warranty if needed. Overall, the return and warranty shouldn't be stressed about and it sounds like it is pretty solid. As previously mentioned, this product holds about 1.5 L of liquid. It also has one primary pocket that can hold a couple items like a wallet or cell phone. There is also a small side pocket for smaller items like keys. There are a few comments in the reviews that it offers the perfect storage size and we didn't come across anyone that complained about the amount of storage so that is a huge positive. This product isn't meant to be a backpack. Its primary purpose is to hold water. The additional pockets for keys or a wallet is a bonus and on this particular pack, they seem to be praised so that is also a big positive. The bladder holds 1.5 L which is a good amount of water. There were no complaints about the amount of water it held. The hose itself had some complaints. There were several complaints about the length of the hose. One individual said that the hose was maxed out by the time it got to their lips which was probably said by someone taller. There weren't many other reviewers mentioning similar complaints in their reviews. The other issue was that some people had issues getting a steady flow of water, it required the hose on the product had to be lifted over the head in order to get some water to flow through. This, again, wasn't a common complaint and could have been just a defective product. Due to this being the primary purpose of the product, if it was common with all of them it probably would have been mentioned more frequently. Overall, the function of the product was generally complimented. There is a reflective strip on the product for late night running. The reflective strip will reflect off the lights of cars in order to warn them that there is something on the road. This is something a little unique about the product as it's not a common feature and a convenient add-on for those who do a lot of after-hours running or even hikes. This product seems to have just as many advantages as disadvantages. To recap, the fit and functionality is there. Many said it worked as it should, that it was comfortable and that it didn't create too much additional sweat build up due to its mesh inside. There were several complaints, however, about both the stitching and the fit. This seems conflicting (comfortable and yet the fit wasn't there). From what we have deducted it sounds like it does not fit larger individuals as well or those with bigger chest/busts. The company seems to have a good customer service team and offers fantastic warranties and return policies which are a massive plus. Overall, this product did as it was supposed to which was to provide hydration on longer hikes or runs. Though the stitching was an issue with some, the majority of users liked the product. We hope that this product review was helpful in your future purchase of a hydration pack. Happy travels!